Toon Tellegen, A Man and an Angel, translated by Judith Wilkinson, Shoestring Press, Nottingham, March 2013. Cover drawing: Paul Klee, ‘Forgetful Angel’. 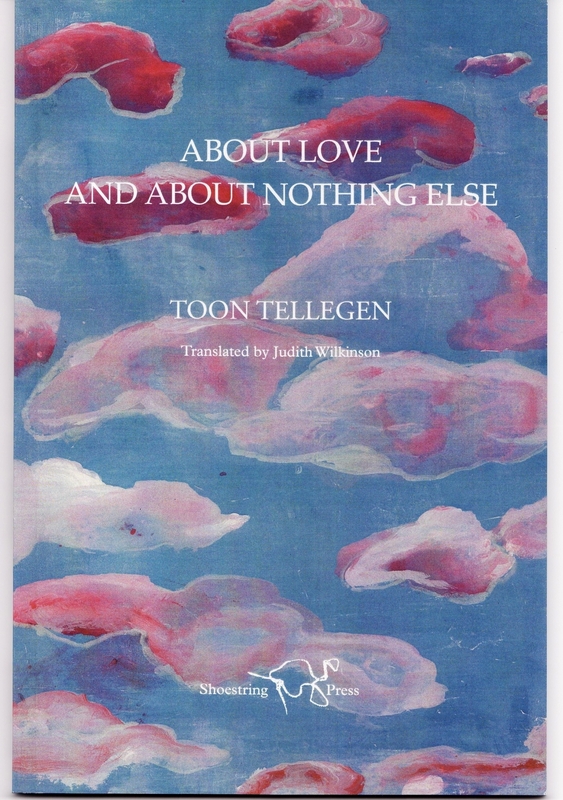 In this new collection by the internationally acclaimed Dutch poet Toon Tellegen, the poems enact a battle between a man and an angel, a never-ending fight that is difficult to quantify and yet seems instantly familiar. We witness man under pressure, wrestling with something primal: a volatile, temperamental spirit that is both a plague and a challenge. In the see-sawing dynamics of each encounter, worthy of the best absurdist theatre, Tellegen stays close to the pulse of the emotion, evoking the turbulence of an intimate struggle, where man and angel become interdependent. 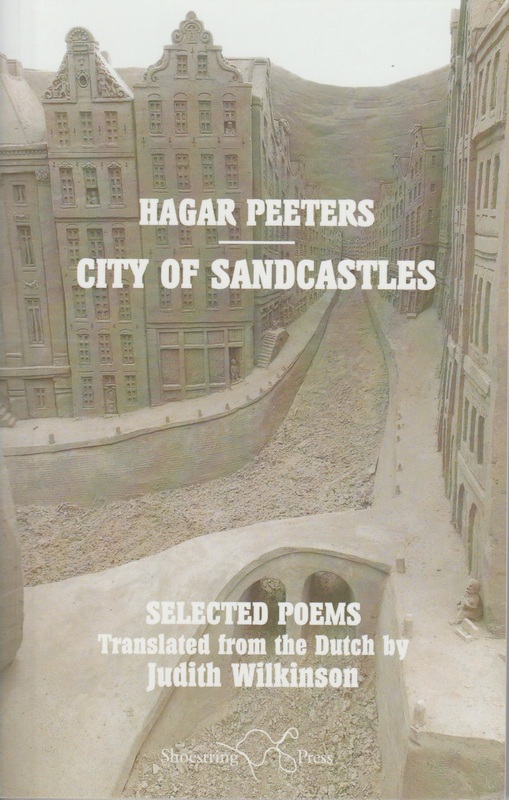 In the Netherlands, critics have praised the collection as one of Tellegen’s very finest, and the book was reprinted soon after its first publication. Toon Tellegen, Raptors, translated by Judith Wilkinson, Carcanet Press, Manchester, January 2011. Cover painting: Mary Harman. Raptors won the Popescu Prize 2011. 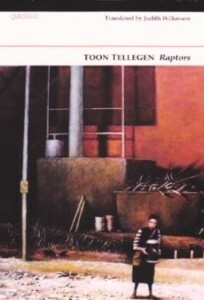 With the economy of a proverb and the psychological insight of a novel, Toon Tellegen’s acclaimed sequence Raptors depicts the dynamics of a family held hostage by the mood-swings and histrionics of a father, a figure both comic and terrifying, grotesque and pathetic. Tellegen’s mercurial imagination evokes the dark archetypes of European folklore and reanimates them with a sophisticated sense of the endless fluidity of relationships, the instability of interpretation. An improvisation on a theme, circling back to ‘my father’ at the start of each poem, Raptors builds to a story without narrative, its extravagant imaginative leaps into absurdity held within a framework of tender observation. 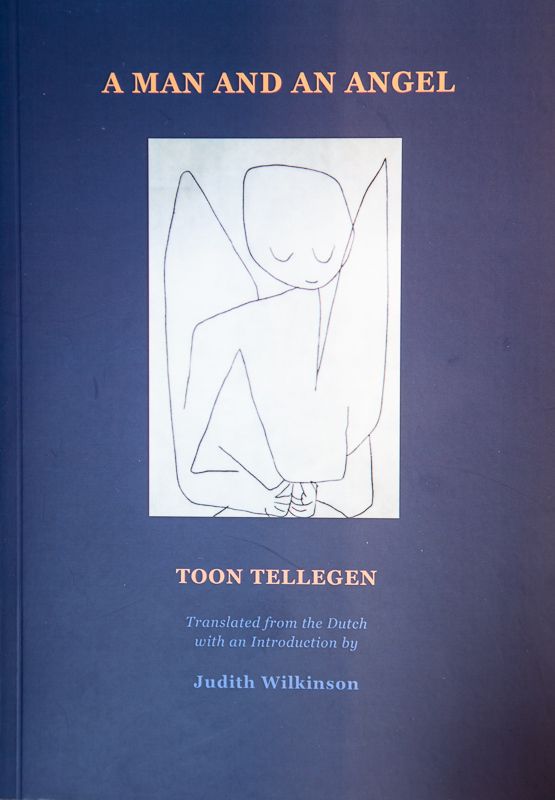 Toon Tellegen’s translator Judith Wilkinson has worked closely with the poet to create English poems that capture the startling clarity and inventiveness of the original Dutch. Raptors has the rewarding intensity of a modern classic. Toon Tellegen, About Love and About Nothing Else, translated by Judith Wilkinson, published by Shoestring Press in 2008. 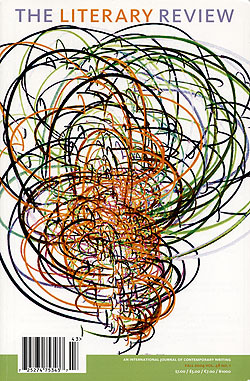 Cover art: Eva Spakman. Miriam Van hee, Instead of Silence, selected poems translated by Judith Wilkinson, published by Shoestring Press in 2007. Cover art: Eva Spakman. 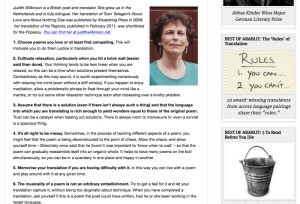 Hanny Michaelis, In an Unguarded Moment, poems translated by Judith Wilkinson, published as an on-line chapbook by www.languageandculture.net in 2005. 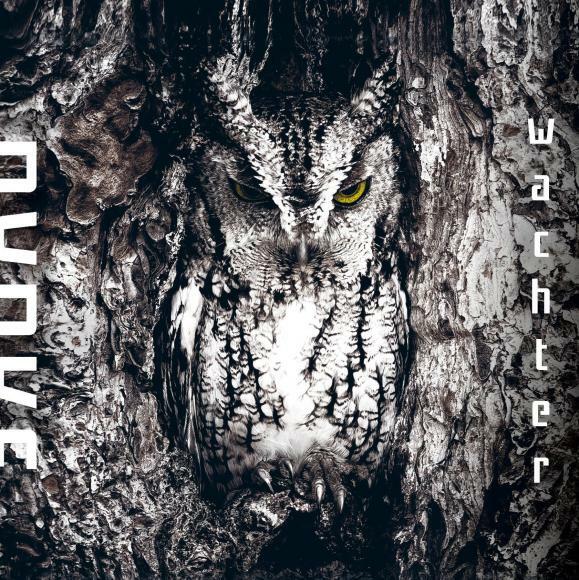 Nynke Laverman, Wachter (‘The Art of Waiting’), was released on 10 June 2016. The song lyrics were translated by Judith Wilkinson and published in the booklet accompanying the CD. 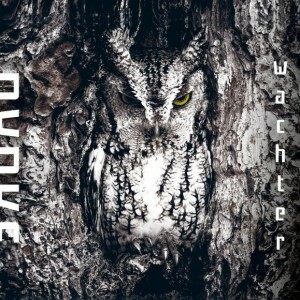 Nynke Laverman, Alter (CD): song lyrics translated by Judith Wilkinson and published in the booklet accompanying the CD. For this album, Laverman collaborated with the famous Spanish producer and flamenco guitarist Javier Limón. Gerrit Achterberg, J.C. Bloem, Eva Cox, Miriam Van hee, Marjolijn van Heemstra, Erik Metsue, Hanny Michaelis, Thomas Möhlmann, Hagar Peeters, Renée van Riessen, Toon Tellegen, Bart Vonck and Menno Wigman. 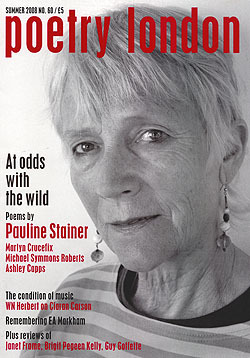 Acumen, The Manhattan Review, Modern Poetry in Translation, PN Review, Poetry Ireland Review, Poetry London, Poetry Review, Poetry Salzburg Review and Poetry Wales. September 2009: ‘A poem for Henry Hudson’ – a translation of Toon Tellegen’s poem: ‘Een gedicht voor Henry Hudson’, written by Tellegen for a gala poetry evening in New York in the context of the Henry Hudson celebrations. 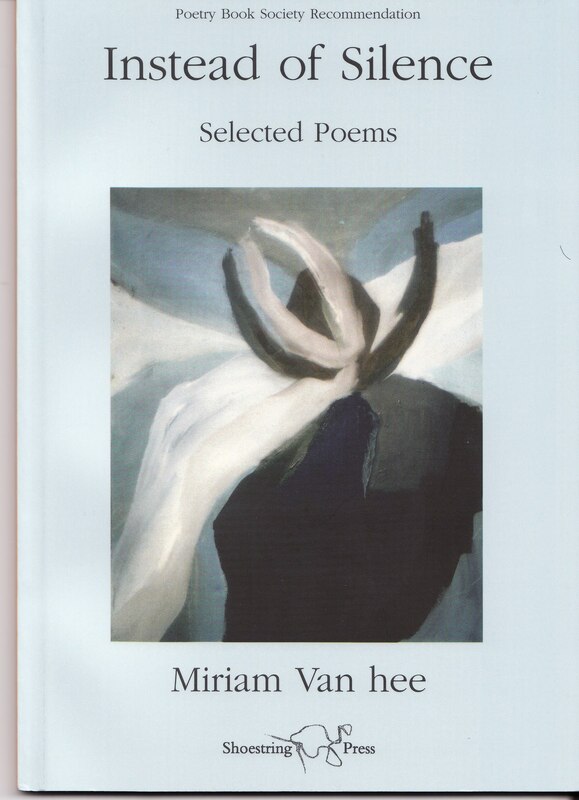 A pamphlet, A Poetic Celebration of the Hudson River, containing work by all the participants, was published by Carcanet in 2009. 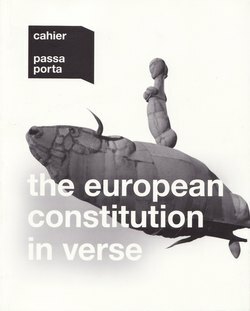 2008: a number of poems translated from the Dutch for The European Constitution in Verse, Cahier Passa Porta, Brussels 2008. 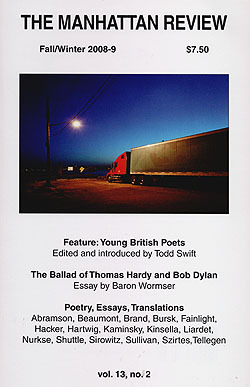 Articles on contemporary Dutch and English poetry published in English Studies (on Geoffrey Hill), Envoi (on the subject of poetry and dance), Poetry International Web (on Toon Tellegen and on Hanny Michaelis), Tzum (on Toon Tellegen). 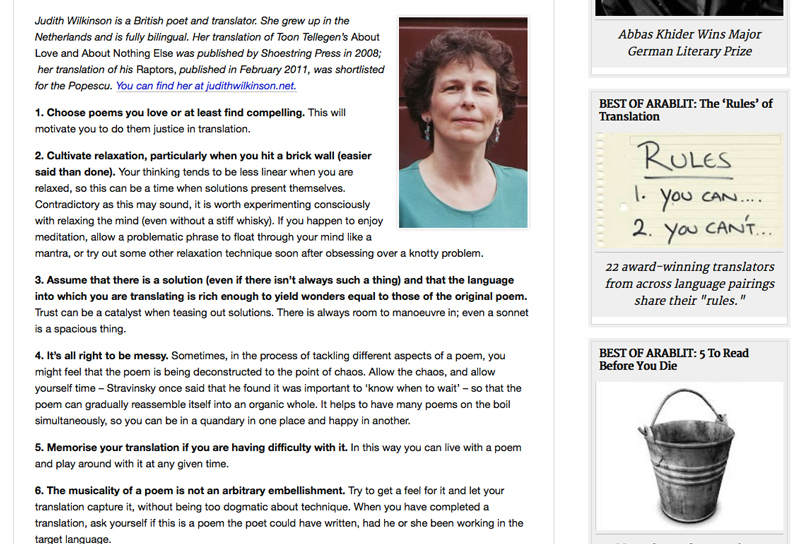 October 2011: contributed a set of ‘rules for translators’ as part of a project run by www.arablit.wordpress.com. An interview, together with Toon Tellegen (interviewer: Sasha Dugdale), on the translation of Raptors, published in Modern Poetry in Translation in 2013.